The movement and the reactive response I see for Rohit is missing the core point of living people facing problems and how do we resolve it? 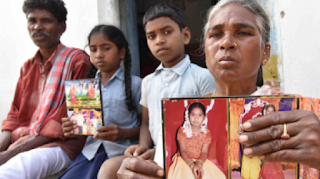 When compared to Rohit issue, I was more saddened by the self immolation of +2 girl Rekha in Nalgonda district, she kept asking her father for building toilet but he didn't bother and it was too much insulting for her that she immolated herself. Overall thing is what next and how do we resolve the problem. Not many people are really looking at the root cause of this and resolving the issues. We need to get rid of the caste and religion based preferential treatment at all levels. As much as one want to practice his religion, he could practice his caste too but as long as it does't trouble others. There must be strict regulation that makes necessary fear factor in the society for any crime in this category while avoiding abuse. Provide special opportunities for poor people (not based on religion or caste but just based on the economic conditions) and make everyone competitive!. As Rohit says, an individual is just a number, a vote and nothing more, but again when the very same individuals join together for constructive solutions (it is very easy to bunk classes and call for bandhs for few days to few weeks but the harsh reality is that we need to study, we need to get jobs and make money to feed stomach), we make hell lot of positive difference. Do you think you can get rid of religion or caste, no, not possible in the immediate future, but, it is pretty much possible that we can get rid of the influence and make everyone get equal opportunities. When there is no preferential treatment, certain issues will disappear and when the law enforcement makes sure that social life has balance and no one is superior and no one is treated inferior, then people will worry about their own life and careers. Religion should end in the temples (of all religions) and caste should end within the home. When outside all all equal. Freedom is good but too much of everything is bad, so boundaries should be defined well enough. 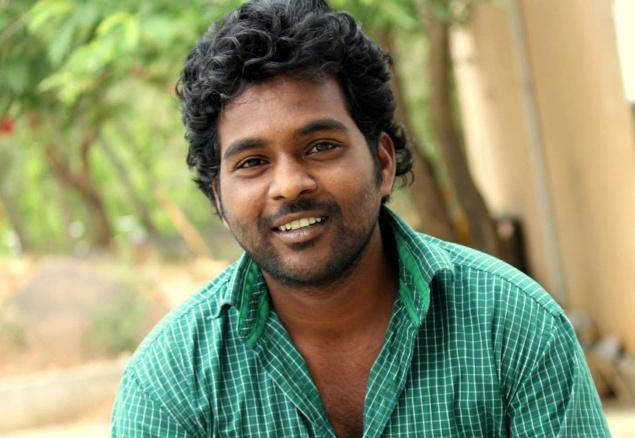 What the students are doing now and what rohit and team earlier are wrong, but they have reasons and certainly tensions will die down sooner or later but not root causes will not be addressed, unless there is a really focussed attempt. Interestingly, when I stopped agitative thoughts and started looking at the problems and possible solutions, it looks like things are making sense. I no longer hate KCR and family because they have their own limitations and a big quotary to feed. Also, if we notice it, when chandra babu and KCR started dealing between themselves without feeding media, we see the note for vote scam on the back burner. I am not sure why TDP is letting Jagan to move freely when they claimed so much of corruption against Jagan. It might be because they already have a deal. So when the political leaders are busy in solving their own problems, It needs the common man to revolt and fight for what is needed for the society, but it should be with a goal. Where are those telangana JAC leaders now? what happened to them? Some of our universities are at the maximum shelters to the unemployed youth and nothing more. This has to change. They have to be the temples of learning and the makers of next generation leaders in true sense.